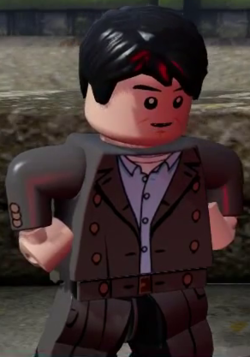 Captain Jack Harkness is a minifigure who appears in LEGO Dimensions. Harkness was a Time Agent, a con man, and companion of The Doctor. Facts about "Captain Jack Harkness"
This page was last edited on 12 January 2016, at 22:25.